The International Journal for Crime, Justice and Social Democracy will be included in the prestigious Web of Science 2015 edition. This is southern criminology finally breaking through the glass ceiling. Thanks to our international editors and authors for this amazing success. The journal has a distinguished International Editorial Board of 47 leading scholars from law and criminology across 15 countries and five continents. Nationalities represented on the Board include 14 from Australia, and 22 from United Kingdom, United States, Canada, New Zealand, Spain, Argentina, China, Germany, Greece, Ireland, Macau, Netherlands, Norway and Poland. Welcome to our newest addition to the board, Professor Joanne Belnap from University of Colorado, former President of the American Society of Criminology. 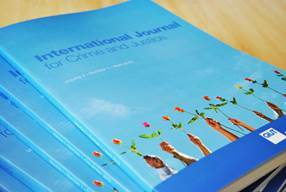 Since its first publication in November 2012 the journal has published 52 articles over 7 issues, from Vol 1(1) November 2012 to Vol 4(1) April 2015. The journal has consistently met publication schedules. More than half of the articles have been authored by international scholars from United Kingdom, United States, Canada, Belgium, Denmark, New Zealand, The Netherlands and Spain. WEB OF SCIENCE 2015 Edition; Ulrich; Proquest; Australian Policy Online (APO); Paperty, DOAJ; EBSCO; National Library of Australia’s Trove, ARC Excellence in Research Australia 2014 Journals List. Validated by Scopus and waiting on final notification of inclusion. One the major characteristics of domestic violence is its invisibility. In rural areas it is cloaked by the privacy of family life and the tyranny of distance. 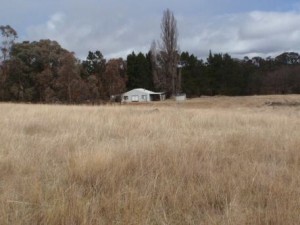 Research just published by Santi Owen and Kerry Carrington confirms how victims in rural towns go to great lengths to hide their abuse. Their study involved interviews with 49 rural service providers from criminal justice agencies, including police, courts, health and welfare services across 12 Local Government Areas (LGAs) with high rates of domestic assault. Contrary to common belief, as a proportion per capita, rates of domestic assault are higher in rural and regional areas. The NSW Bureau of Crime Statistics and Research provides annual rankings of the top 50 LGAs with the highest rate of reported DV incidences per 100,000 population. At the time of this study 46 of the top 50 LGAs with the highest rate of domestic violent assaults were located in regional and rural NSW. Only 4 were in metropolitan areas. The interviews with rural DV service providers undertaken for this study were drawn from 12 of the highest ranking localities for domestic assault. The interviews provided rich insights into women’s decisions whether or not to seek intervention from government-funded services in rural areas. The study found these decisions can be affected in distinctive ways in rural communities. Firstly, personal shame attached to being a victim of DV encourages rural women to be complicit in remaining silent, making it difficult for service providers to access clients. This then leads to under-use of regional DV services and chronic under-reporting of DV. Secondly, heightened privacy valued by rural families leaves DV victims isolated on rural properties, again frustrating the objectives of DV service provision. Thirdly, when women break their silence to seek DV service support, the tyranny of distance and lack of services within close proximity to where they live makes it difficult for regional services to operate efficiently, or even operate at all. Fourthly, informal social controls that act as a deterrent to women to seek assistance to end the abuse, also act to similarly stigmatise DV service providers (police, courts, health and social work personnel), making them vulnerable to social stigma, exclusion and professional isolation. Lastly, because of these difficulties in reporting and service provision, the implementation of an integrated service provision model, the model adopted in urban settings, confronts manifold more obstacles in rural settings. Professor Kerry Carrington, Head of School of Justice, Faculty of Law, Queensland University of Technology. Professor Reece Walters, Assistant Dean of Research, Faculty of Law, Queensland University of Technology. As the results of the latest Excellence in Research Australia (ERA) exercise come closer to being announced, universities around Australia are holding their collective breaths. The ERA claims to be an assessment of research strengths and quality at Australian universities. While it is not supposed to produce a set of league tables, ultimately that is what tends to happen. Notwithstanding all of the above, these out-dated lists continue to enjoy the favour of many Australian university managers. This gives rise to some unfortunate consequences. For example, researchers are discouraged from publishing in new and innovative journals that were ranked less than an A in 2006. Schools are now unwilling to begin new publication ventures because new journals will remain unranked for a not insignificant period of time. There is another worrying aspect to this as well; one that has global consequences. It is no accident that journal citations and ranking measures place journals from US and UK (and sometimes Europe) at the top of lists, with one apparent measure being sheer longevity. Newcomers from the global south, such as Australia and Latin America, have, in the last twenty years especially, used open access, clever marketing and innovation to challenge the dominance of the big players. Traditional (global north) journal publishers are likely to attempt to manipulate the ranking lists to counter these trends. The Scopus Journal Ranking system includes only 7 journals from Australia in criminology and law, which all rank in the lower quartiles. 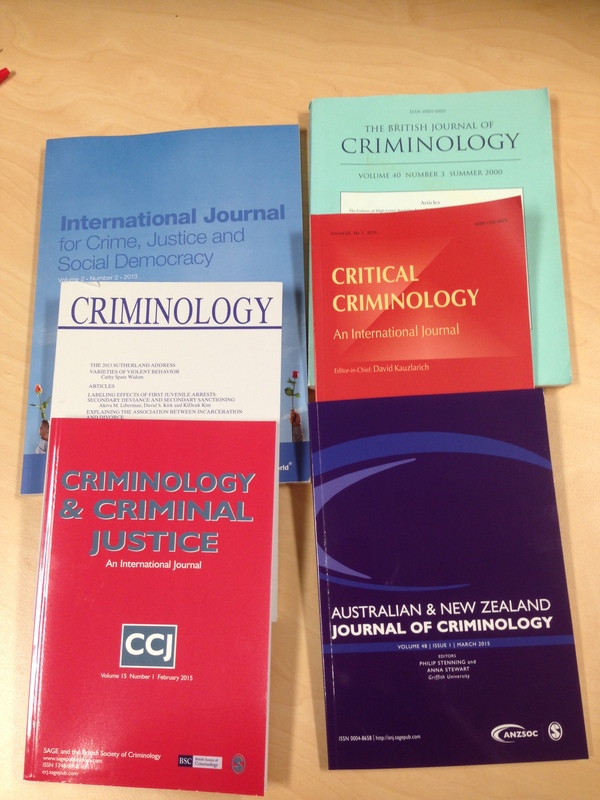 ANZ Journal of Criminology, Current Issues in Criminal Justice and International Journal for Crime, Justice and Social Democracy, do not appear in the system. Australian journals cannot compete on a level playing field with the journals from the densely populated northern hemisphere. Yet it is important that we support our own journals from the global south. Why do managers in Australian universities persist in using outdated journal rankings in arranging and assessing their submissions to ERA 2015 or, indeed, for anything else? These rankings are officially dead, so why have they not been buried? The answers are not immediately clear. But we do know that, until the relevant funerals are held, younger tertiary institutions, new journals, newer disciplines and early career researchers will continue to be seriously disadvantaged.